(Ace Records) 20 Tracks - Cadence 1959-64 Produced by Archie Bleyer, the man behind the original success of the Everly Bros., Andy Williams, Johnny Tillotson and more. Arrangers include some of the top names of the period - Bert Keyes, Chuck Sagle etc. 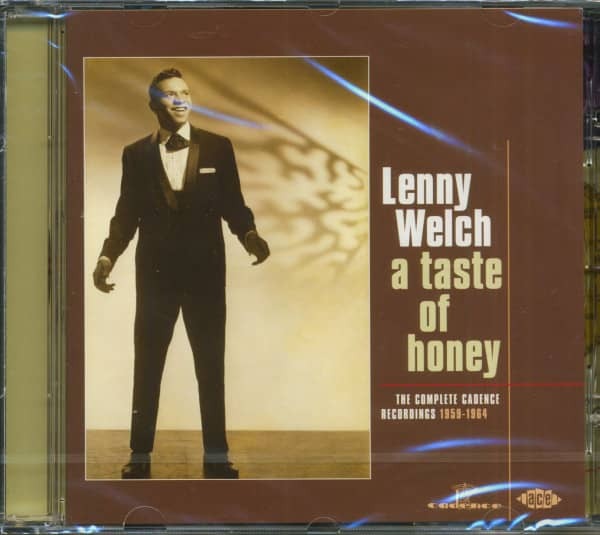 Includes Lenny's 1963 US top Five hit version of the standard 'Since I Fell For You', and its Top 30 hit follow up revival of 'Ebb Tide'. Also includes the original vocaL version of 'A Taste Of Honey', as copied by the Beatles on their 'Please Please Me' album. 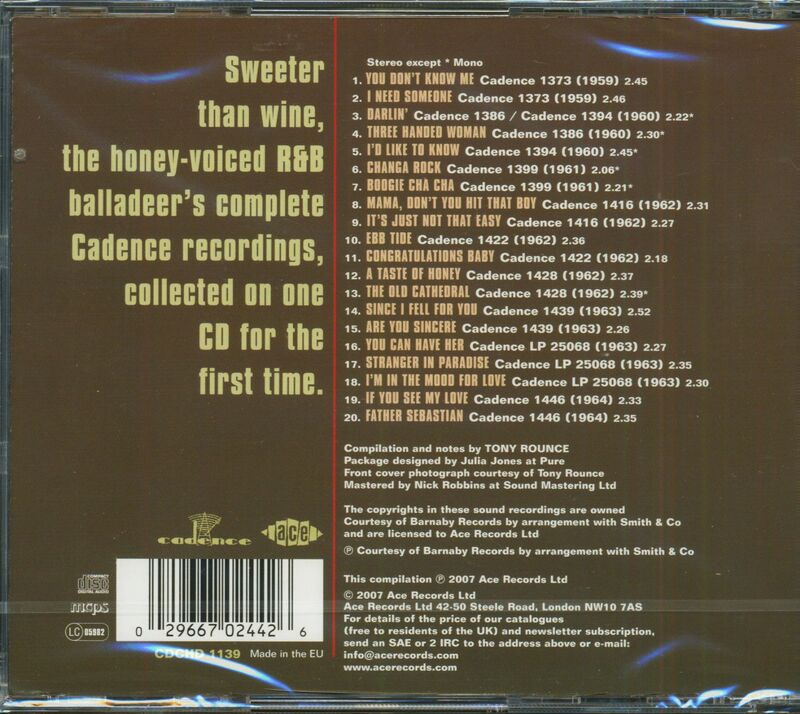 Customer evaluation for "A Taste Of Honey - The Complete Cadence Recordings 1959-1964 (CD)"